The Apple Watch is unlike the majority of Cupertino's lineup, seeing that it wasn't an iDevice inaugurated on the market by Apple. Yet, with Apple's strong developer and customer support, you'd think that everything would be "coming up roses" in Apple's "walled garden." Well, that's not the case, if a mobile app stat company's latest stats show anything useful. Mobile app stat company Realm, a firm that studies app trends and stats on a daily basis, is reporting that the initial interest in Apple Watch app development has waned and isn't as appealing as developing apps for Apple TV: > On a weekly basis, we're seeing very few Watch apps, compared to iOS apps. For every 1,000 new iOS apps being built, there are 10 tvOS apps and maybe 1 Watch app, Realm said. The firm believes that offering the device as a standalone device without the need for iPhone pairing will help increase app development for it, but that may or may not be the case. After all, we've already seen some smartwatches launch with 3G capabilities such as Samsung's Gear S2 that have some significant app development but nothing through the roof. And, even with significant app development, consumers will still rely on their smartphones due to their larger displays - though a recent experiment is trying to change that. 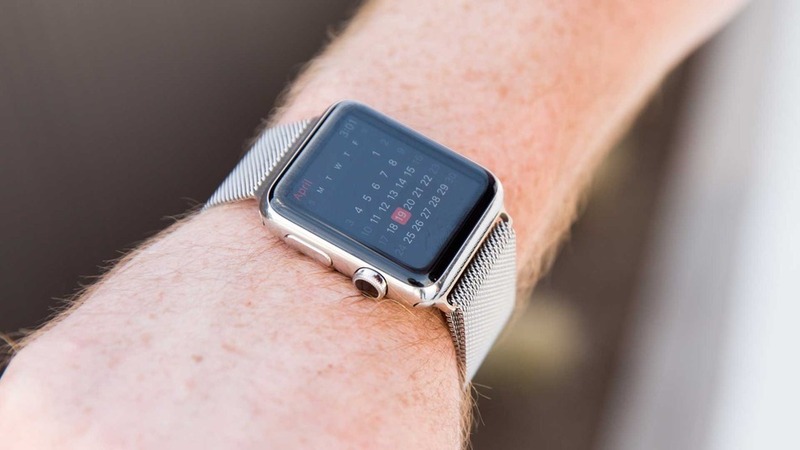 Apple rival Samsung is also working on a virtual UI for its future Gear smartwatches that would use the skin to "extend" the display and perform functions off-screen.